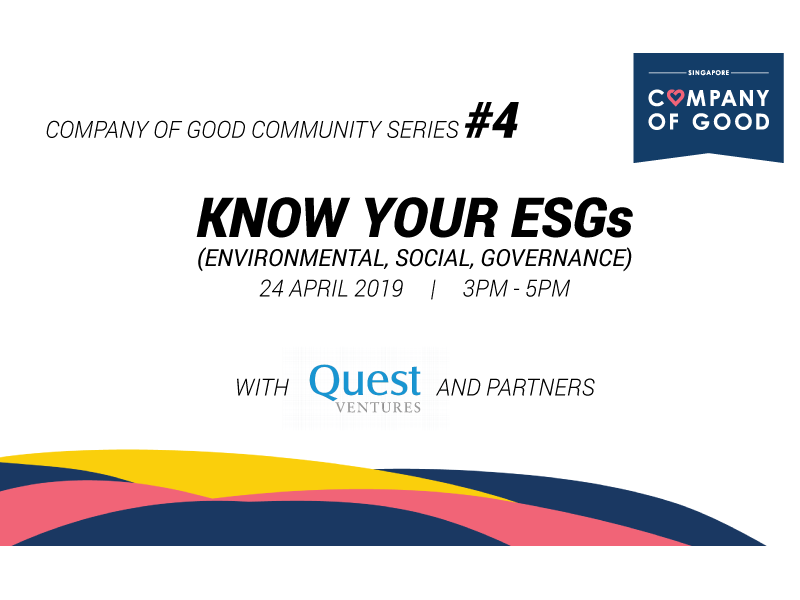 In the sharing and panel discussion, Champion of Good 2018 Quest Ventures will introduce ESG (Environmental, Social, Governance) factors in the world of social and impact investments, where ESGs are fast becoming a key framework through which businesses and investors make decisions. 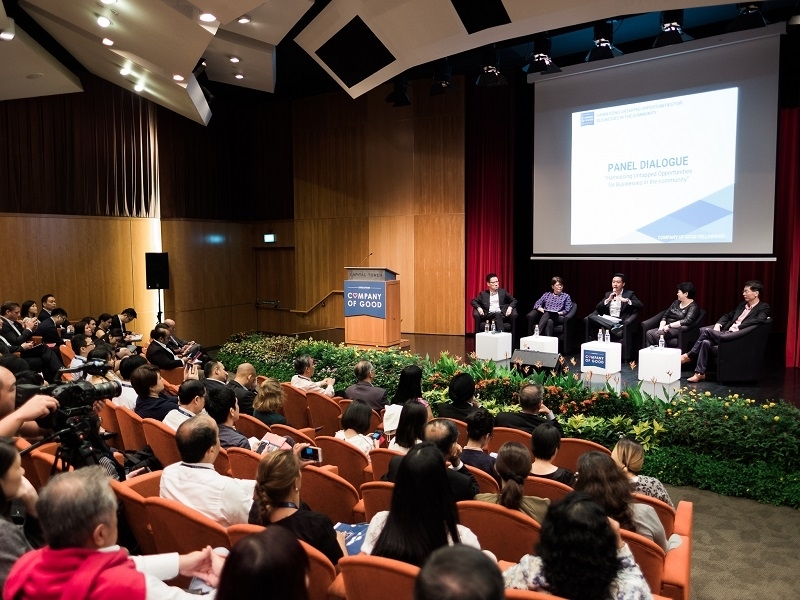 The panellists will also talk about the approaches to using ESG, gaps in the space, and how companies can get involved. 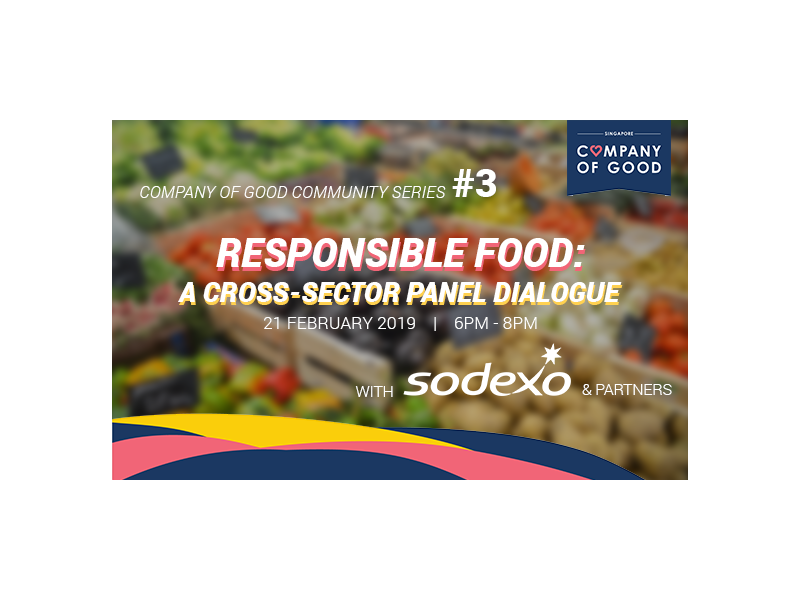 Join Sodexo for our February Community Series session, as they host an exciting panel of experts in the public, private and social sectors on Responsible Food. 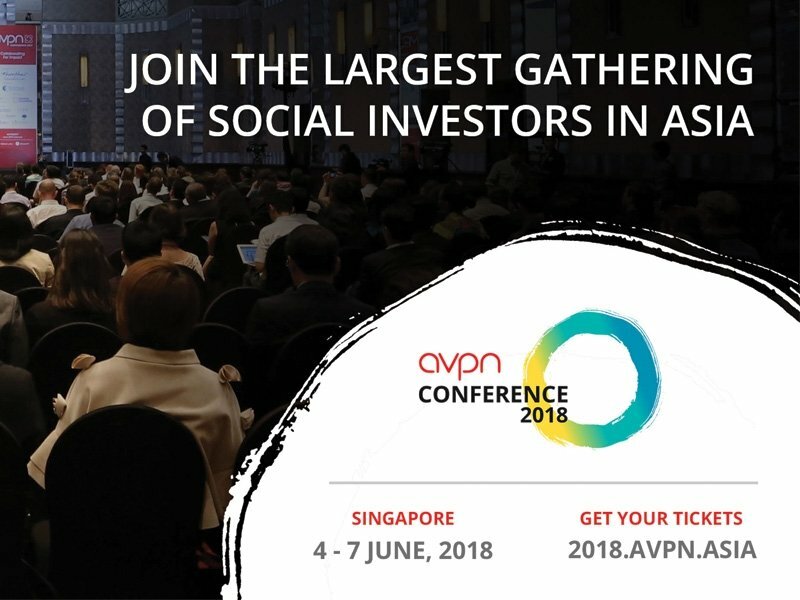 Join Chris Pardey, Chief Executive Officer of RCMA Group and partners as they discuss the landscape of Disability Sports in Singapore, Indonesia and other neighbouring countries.Their partners for this session include Halcyon Agri Corporation, Singapore Disability Sports Council, Special Olympics Singapore and Bali Sports Foundation. 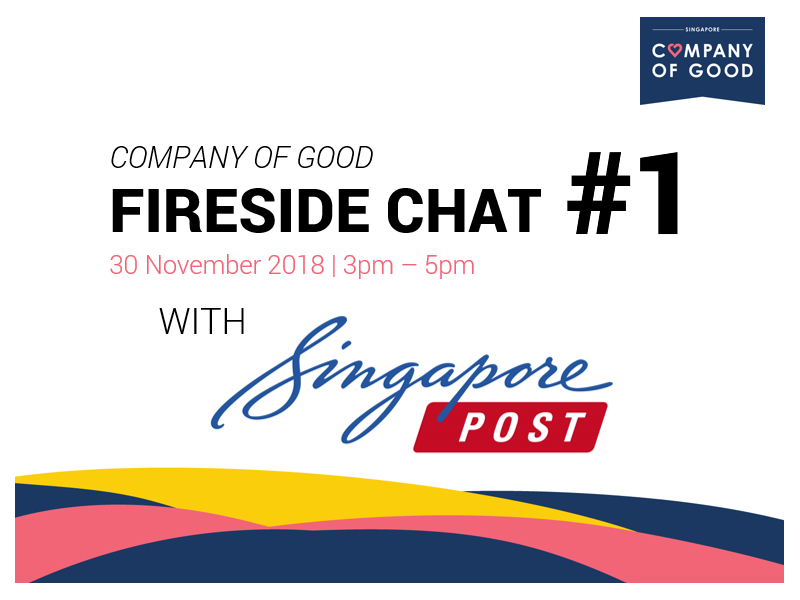 Hear from Selena Chong, Vice-President of Corporate Sustainability of SingPost on their corporate giving journey at their office in Paya Lebar. 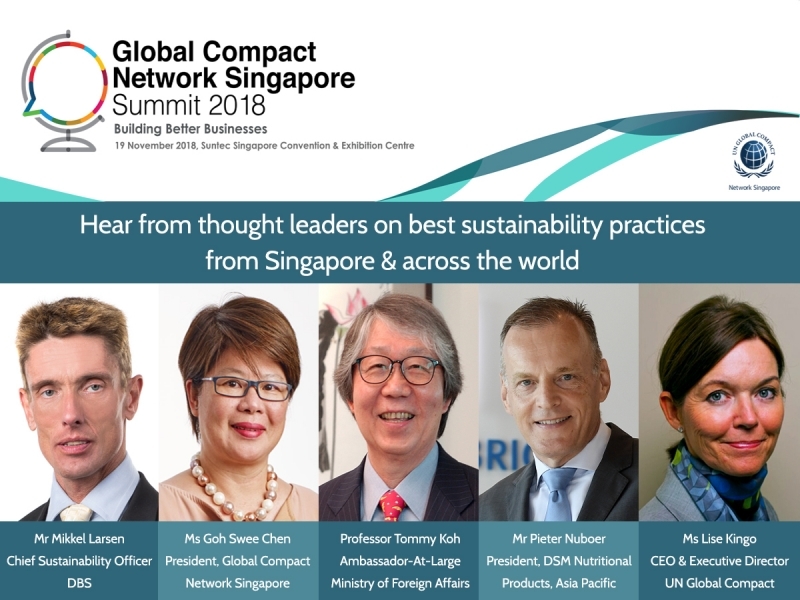 The Global Compact Network Singapore Summit 2018 is back! 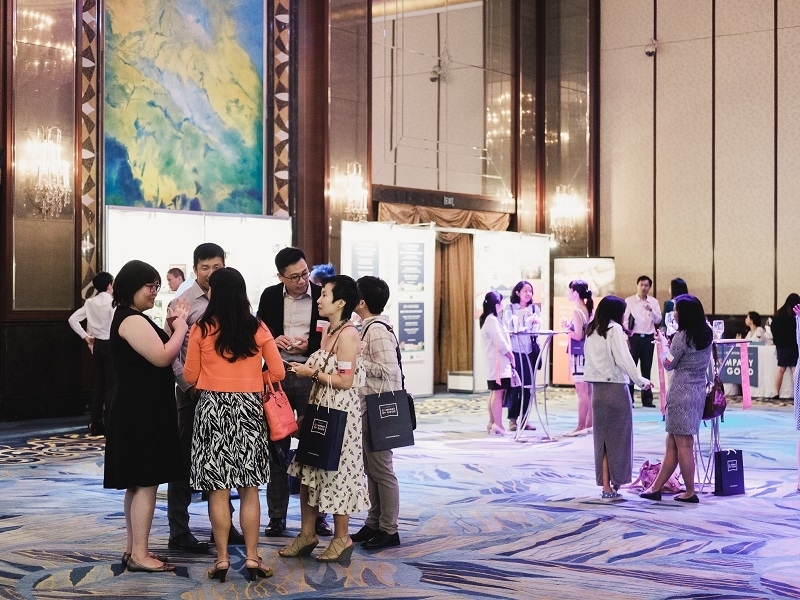 Themed "Building Better Businesses" this year, the Summit will explore the latest sustainability trends and insights to build more robust and future-ready businesses. 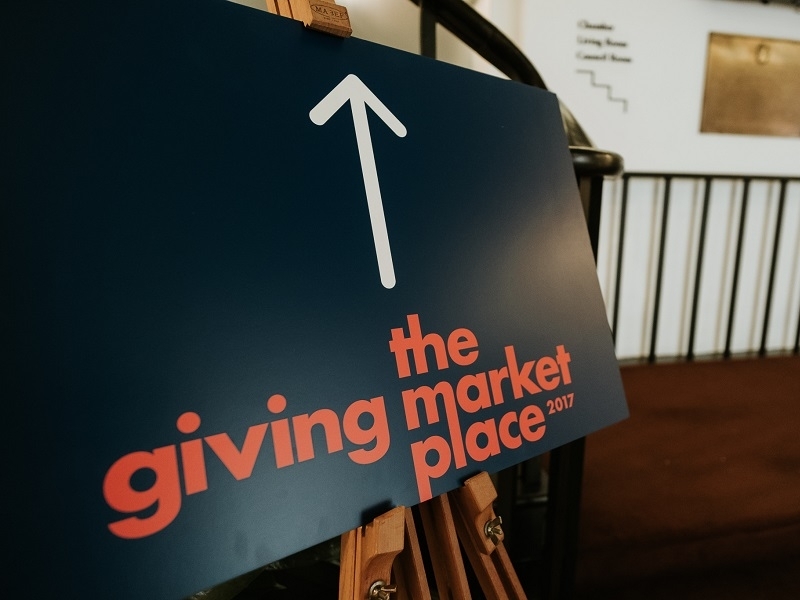 Want to take your corporate giving up a notch? 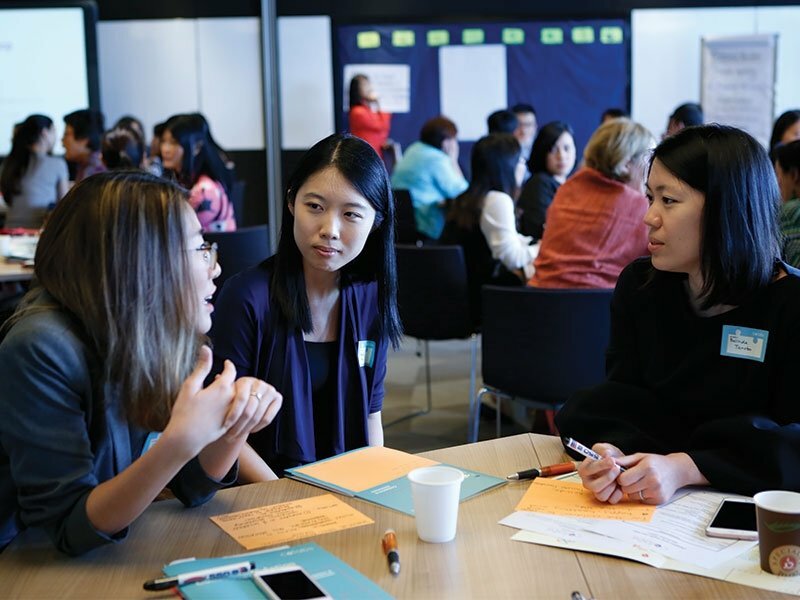 Join us in an interactive workshop, learn how to unearth on-ground community needs and how to create human-centred and impactful corporate giving initiatives. 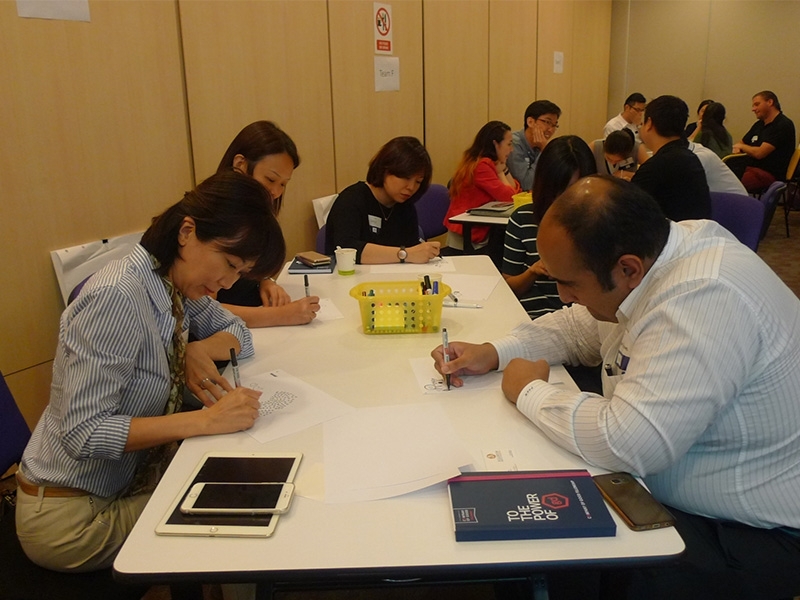 Limited seats available so sign up for this workshop now! 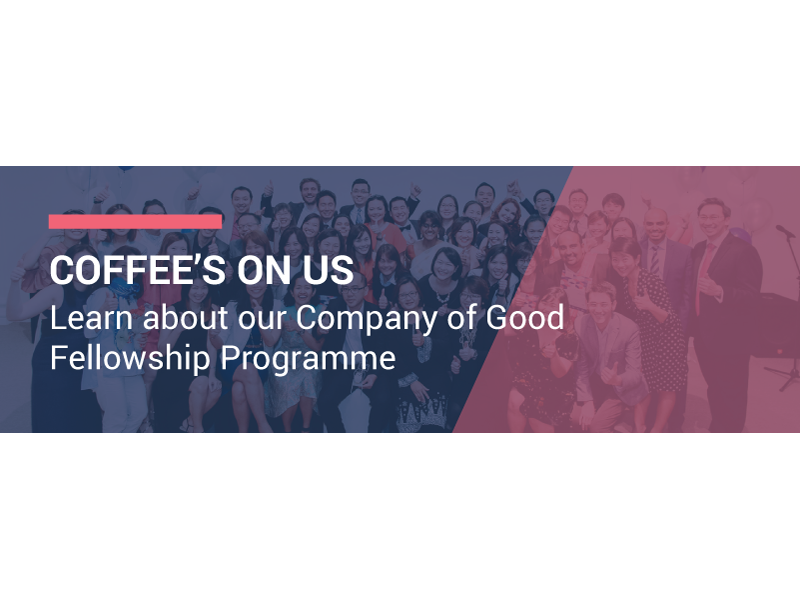 Want to get started on your corporate giving journey, and learn more about the impact you can make in your projects? Or deep in the midst of your corporate giving initiatives but not sure how to measure impact and tell your story? 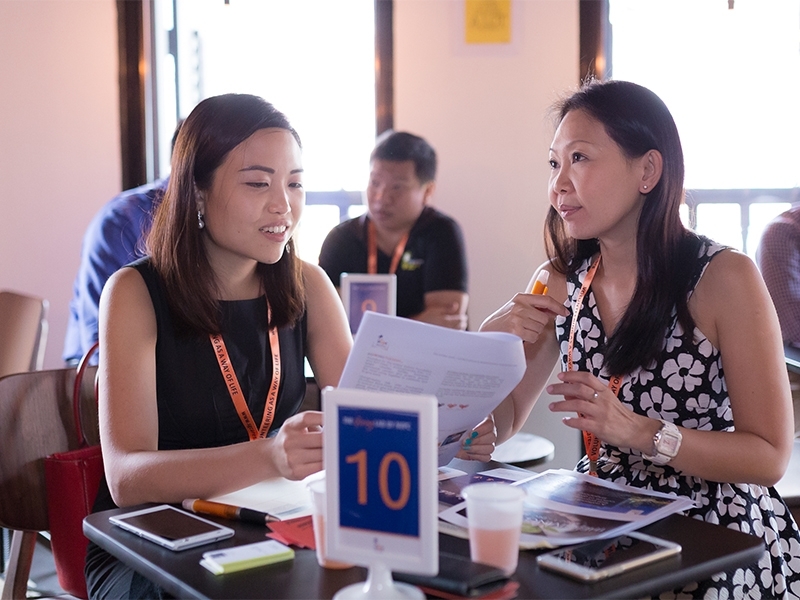 Regardless of what stage you are on your corporate giving journey, join us in this half day workshop to learn from other likeminded CSR practitioners, create an outcome framework and more. 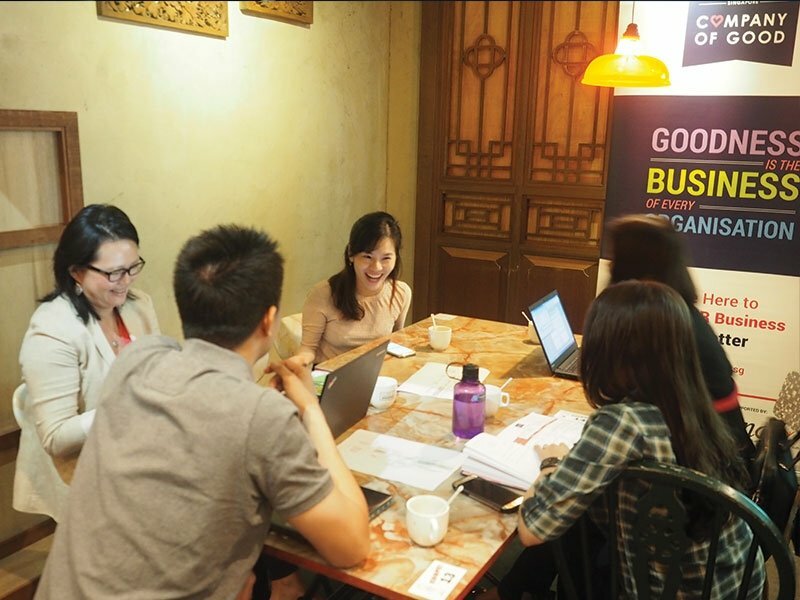 Corporate giving has become an integral part of business in engaging employees, customers and business partners. 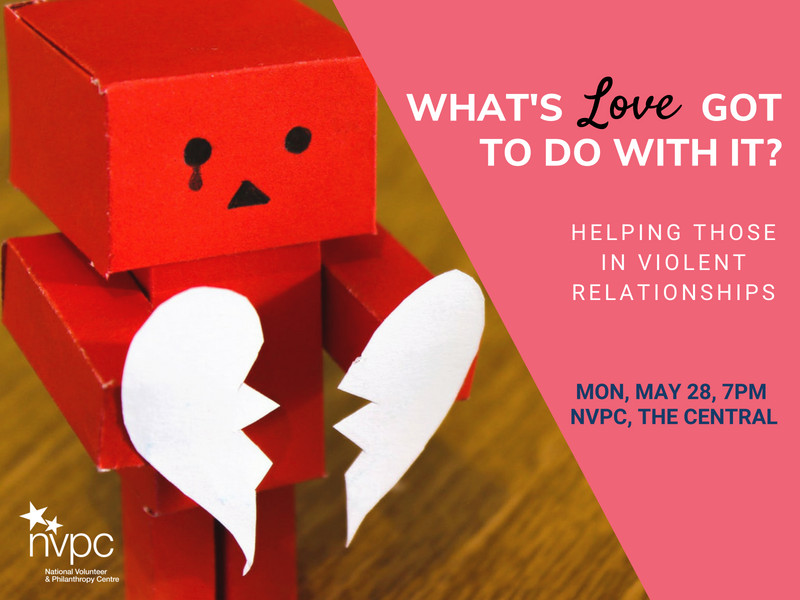 Whether you are new to corporate giving or looking to develop your company’s capacity/capability for giving, this networking session serves as a space for you/your company to share giving practices and explore new areas of collaboration in both business and corporate giving. 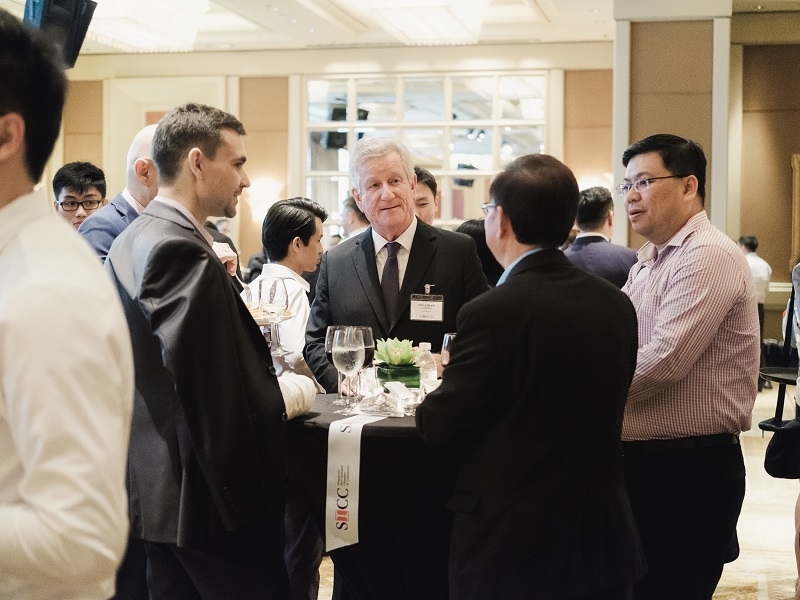 NVPC will be co-hosting the Singapore International Chamber of Commerce (SICC) Post-AGM Networking Reception. 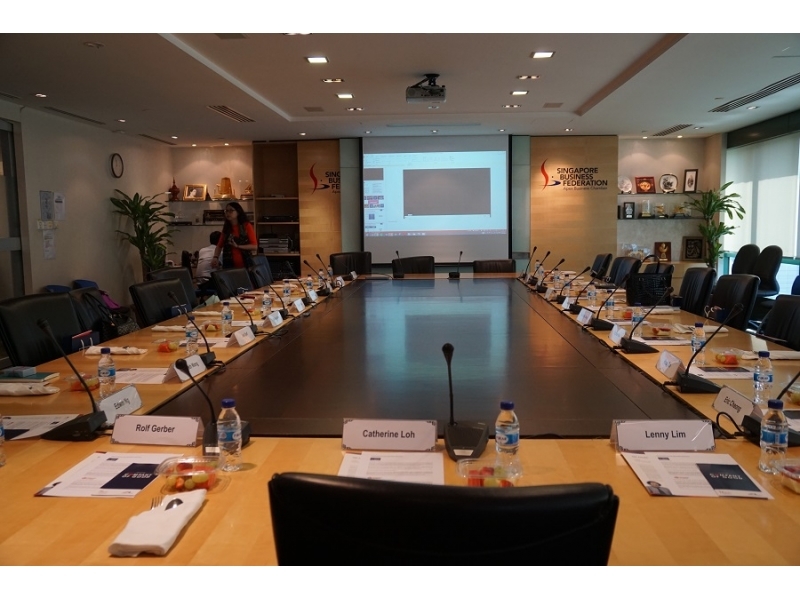 Mrs Mildred Tan, Chairman of NVPC will be delivering the keynote address at the reception. 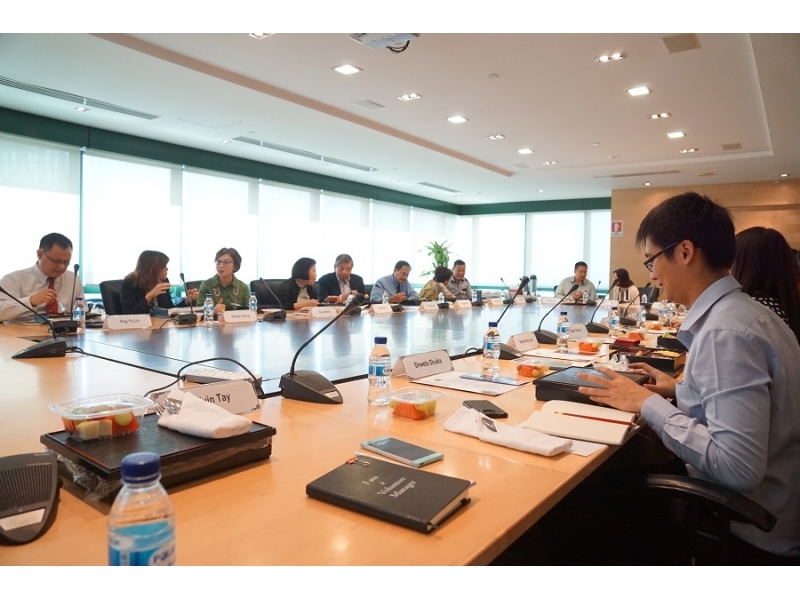 Confronted with a slowing economy, what are some untapped opportunities that businesses can harness? 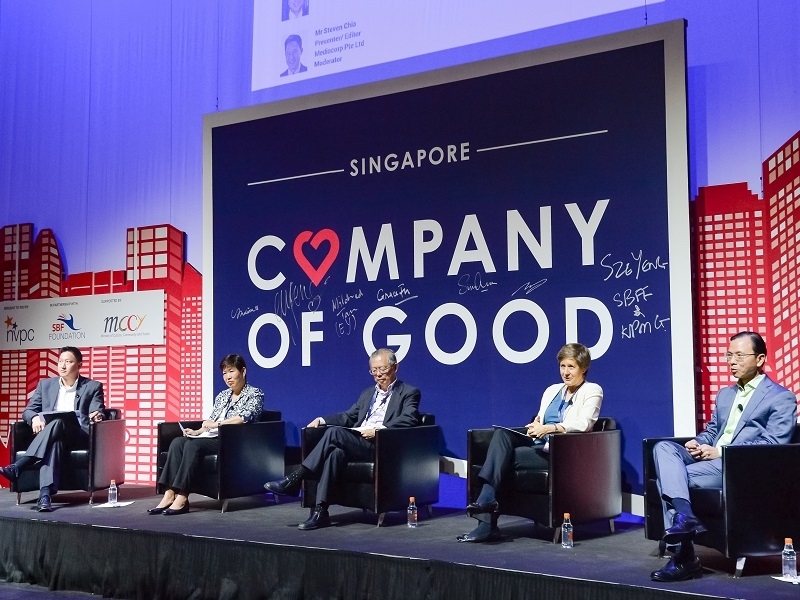 Prominent leaders across the business and public sector will share their insights on how corporate giving is one such opportunity. 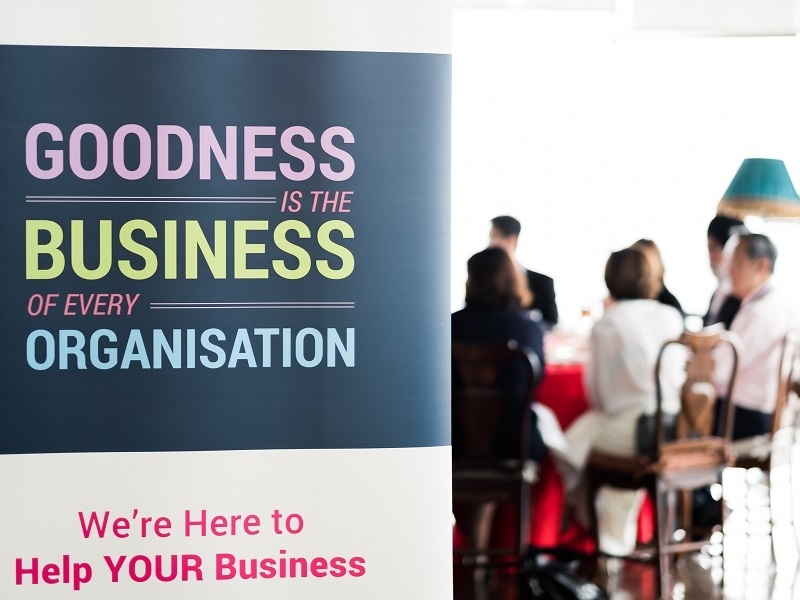 As businesses contribute and play a more active role in the community, we can together build a more caring and resilient society. 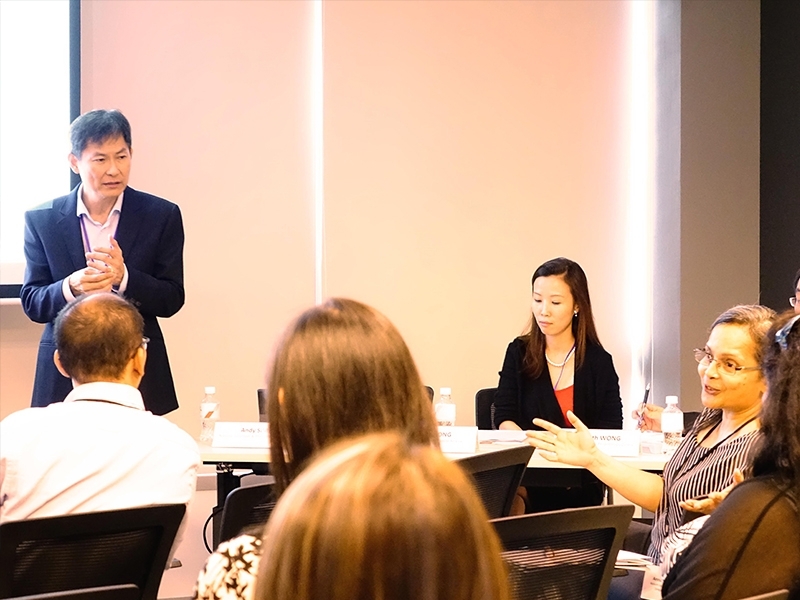 The seminar is intended for businesses that wish to find out more about and be involved in these Philanthropy and Volunteerism initiatives. NVPC Partnered Event - "Community Investment - Intended and Unintended Outcomes"
This event aims to provide practical tools to mitigate risk and embed safeguards for effective and impactful corporate community investment Businesses are increasingly spending more time and money on community investment initiatives. The assumption is this is all GOOD. Good for communities, good for the environment but is it? 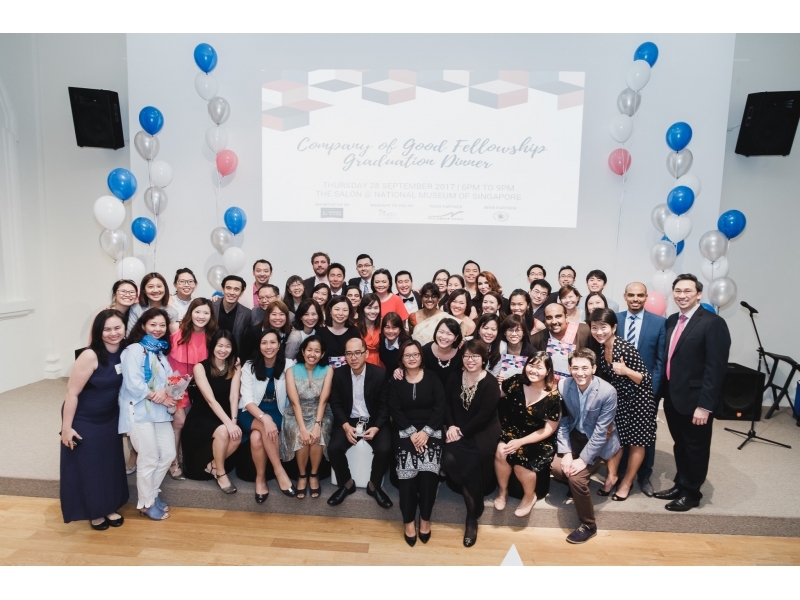 Launch of Company of Good - "Goodness is the Business of Every Organisation"
The National Volunteer & Philanthropy Centre (NVPC), in partnership with the Singapore Business Federation Foundation (SBFF) and supported by the Ministry of Culture, Community and Youth (MCCY), launched Company of Good on 2 June 2016 as part of its vision to drive corporate giving in Singapore and to make “goodness the business of every organisation”. 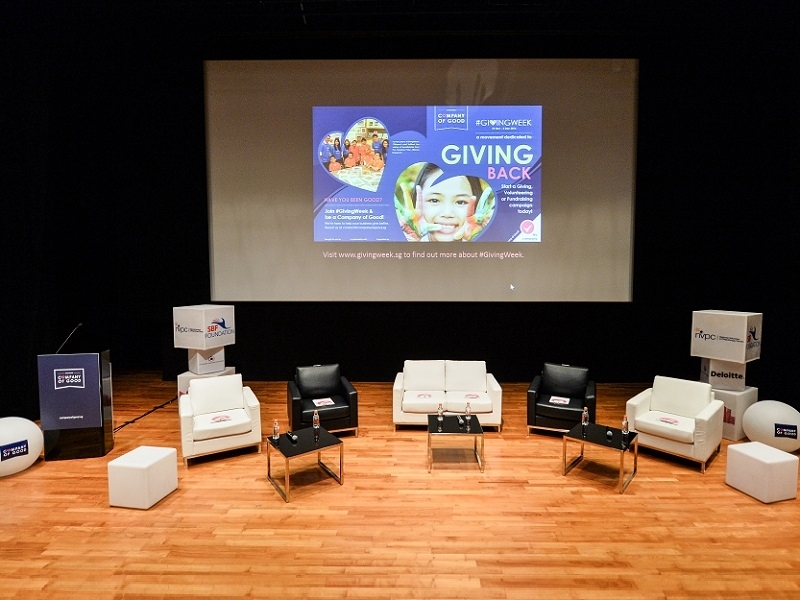 Titled "The Future of Giving", this session seeks to introduce Skills-Based Volunteering and SHARE by Community Chest as part of the solutions, as well as how the Company of Good Framework will support the holistic development of CSR practices in corporates. 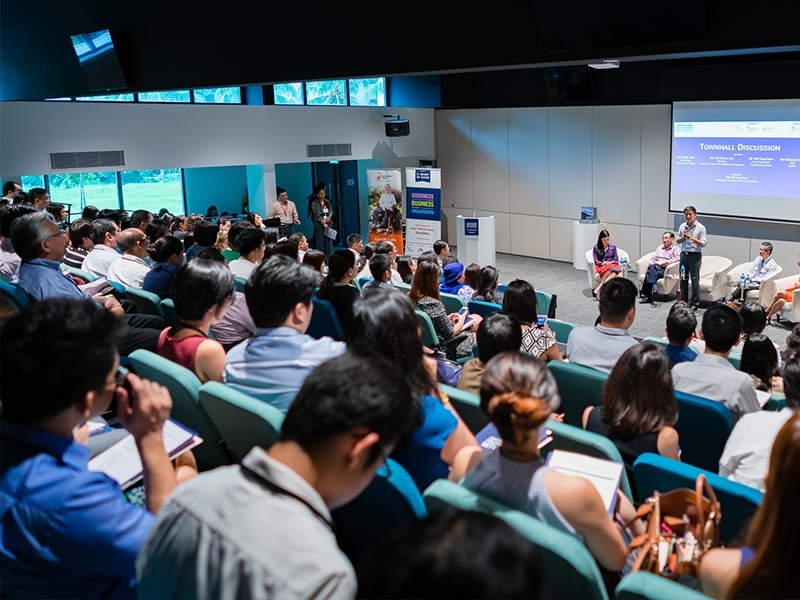 National Volunteer & Philanthropy Centre (NVPC) and National Council of Social Service (NCSS) jointly organised a sharing and networking session for corporate partners discussing the “Value in Partnerships” in developing strong and strategic partnerships. 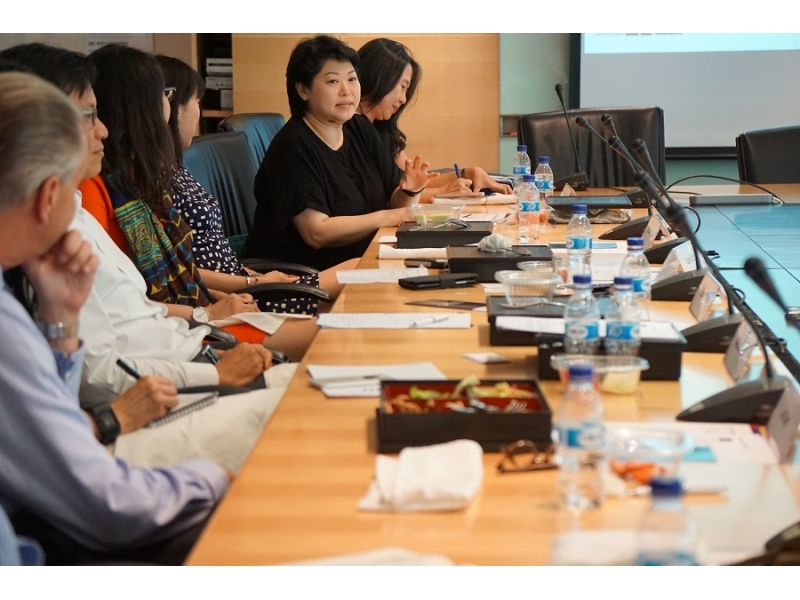 Some of the key highlights include sharing on the findings from NVPC Individual Giving Survey 2014 on volunteering and Successes in Corporate Skills-Based Volunteering Globally. This session is jointly organised a networking session for CSR practitioners on the opportunities and challenges offered by skills-based volunteering. 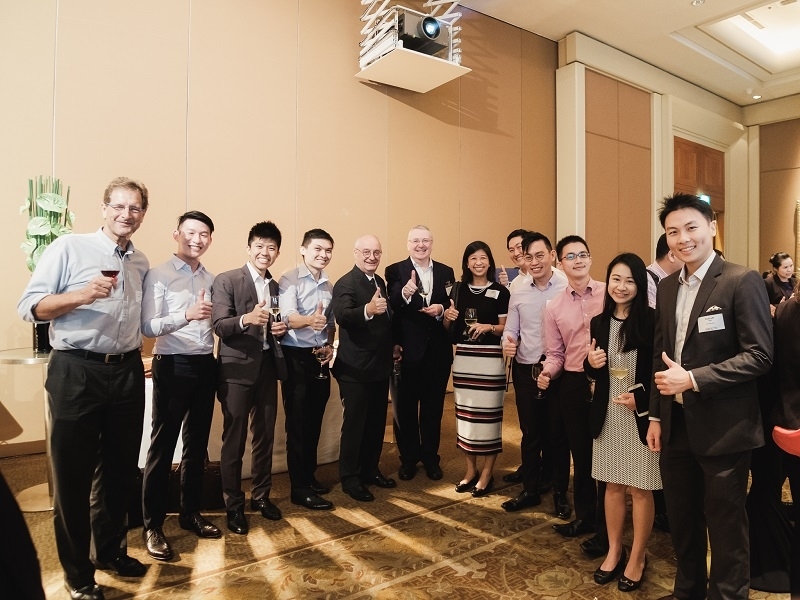 The National Volunteer & Philanthropy Centre (NVPC) supported Austcham Singapore in the "Excellence in Leaders with Tim Costello, CEO of World Vision Australia" event. 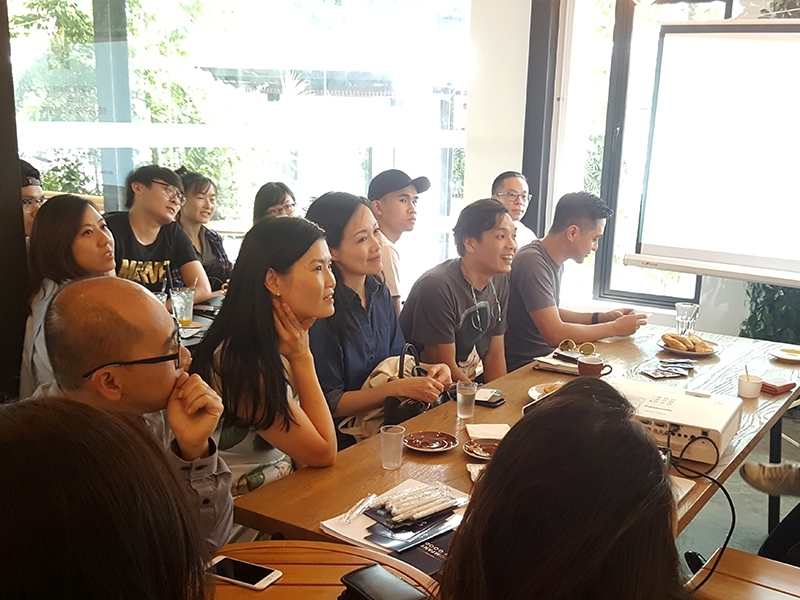 Some 40 participants from the business sector and from varying industries came to listen to Tim speak over breakfast about the importance of corporate community involvement and how it affects businesses.